The NFCA offers individual memberships for all categories and group memberships are available for High School, Travel Ball and Affiliate (Fastpitch School, Equipment Manufacturer and Other) organizations that want to join three or more members under one organizational membership. The NFCA's legal counsel will lend its legal services in a variety of ways and can be contacted through email, office phone or cell phone to set up an appointment. Please identify yourself as an NFCA member when you call or write. The legal counsel understands that often coaches face time-sensitive situations – if your issue or question is urgent, be sure to mention that in your call or email and she will respond promptly. Confidentiality and attorney-client privilege are strictly maintained. Serving at the pleasure of the NFCA Board of Directors and staff in fulfilling the mission of the NFCA. If litigation in that state or district has commenced or is advisable, Ekstrand will help to find local counsel and will continue to serve as a source of support and advice for that coach. Open office hours will be held at the 2016 Convention for NFCA members to make appointments with Samantha. 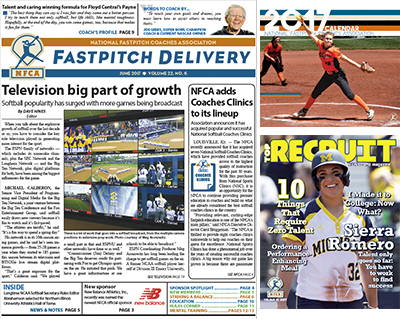 12 issues of the NFCA's member newspaper - Fastpitch Delivery. Each issue includes feature stories on coaches, instructional coaching articles and news of the game. 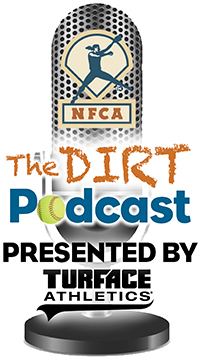 Access to the NFCA's member e-newsletter, Fastpitch Connected. Each weekly (or bi-weekly in the offseason) edition provides a quick look at the latest softball news. Special access to a members-only area on the NFCA website, including Drill Search, an easy way to find drills and coaching articles for your team's everyday needs. A copy of the annual NFCA Calendar (sent every December) featuring softball action photos from the previous year and including award timelines and important event dates for the upcoming year. Access to NFCA Top Recruit magazine, a once-a-year magazine focusing on the college-bound softball student-athlete. NFCA members who sign up for the Camp Network can receive free issues of the current year's publication for their campers. It is published each April. Access to the electronic NFCA Directory, to make it easy to network with your fellow members. Special discounts in the NFCA web store on videos, books, softball equipment, clothes and more. Discounted prices to the NFCA National Convention and National Fastpitch Coaches College courses. Ability to participate in the NFCA membership referral program. 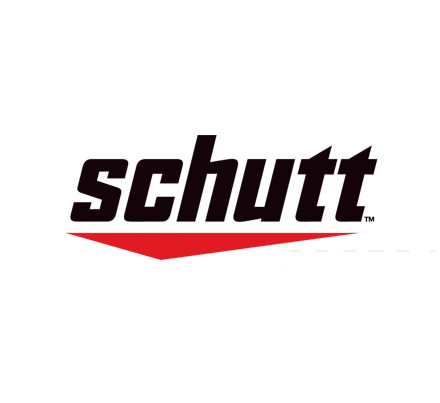 Earn free months of membership for yourself when someone you know becomes a member and says they heard about us from you. Representation of ideas to educational and softball governing bodies, and numerous networking opportunities. NFCA All-Region and All-American awards for on-field achievements. NFCA Scholar-Athlete and Top 10 Academic Team awards for classroom accomplishments. Coaching staffs are eligible for annual Regional and National Coaching Staff of the Year honors. Head coaches are honored for reaching win plateaus through our Victory Club. A special luncheon celebrating milestones that season is celebrated each year at our NFCA National Convention. 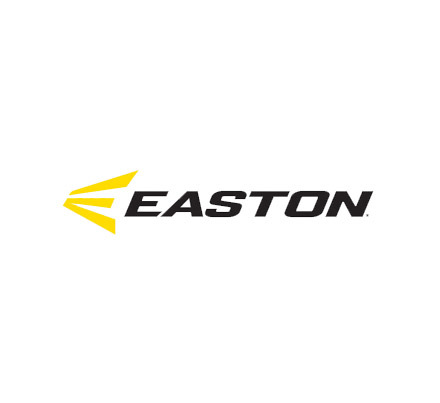 Teams are eligible for Leadoff Classic tournaments, administered by the NFCA. Access to the EXCLUSIVE "Coaching Tools (Softball Excellence)" educational package filled with practice plans, drills, and videos. Please Note: If an institution pays for the membership, that membership stays with the school should the coach leave.The remaining months of the membership paid by the institution will be transferred to the newly hired coach. If an individual pays for the membership, he/she may take the membership should the individual change schools. Each group membership includes one “full” NFCA membership and up to nine “internet” memberships. Access to the EXCLUSIVE "Coaching Tools (Softball Excellence)" educational package. 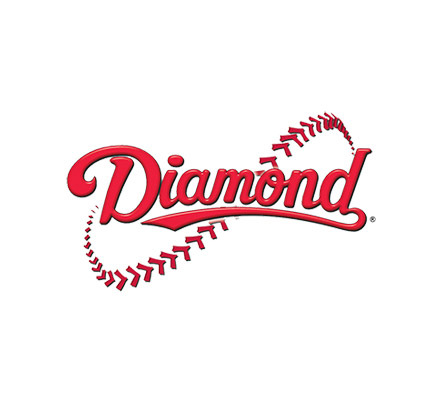 High School, Travel Ball and Youth groups only. NFCA All-Region and All-American awards for on-field achievements (High School only). NFCA Scholar-Athlete and Top 10 Academic Team awards for classroom accomplishments (High School only). Liability insurance coverage (Travel Ball only). Recognition for reaching win plateaus through our Victory Club. 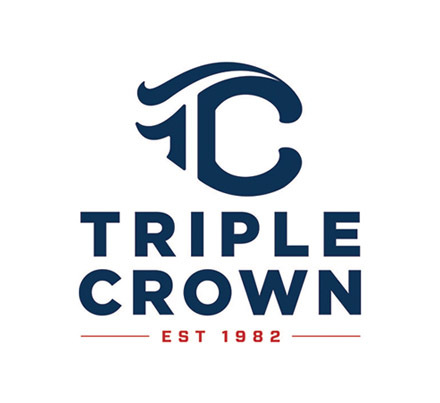 A special luncheon celebrating milestones that season is celebrated each year at our NFCA National Convention (High School and Travel Ball head coaches only). Ability to run for NFCA Board and Committee positions (High School and Travel Ball only). Ability to vote for NFCA Board and Committee positions (High School and Travel Ball only).